When I was on the Balranald photocamp for the Mallee Routes project exploring the Yanga woolshed and homestead I noticed the dryness of the country was around the Murrumbidgee River that was caused by lack of autumn and winter rainfall, the protracted drought and climate change. As I drove through the Yanga National Park to the red gum forest at Woolpress Bend I noticed that the decline in rainfall meant that none of the little creeks (eg., Uara Creek) were flowing in and around the national park; the wetlands were dry and the trees in the floodplains were dying.I noticed that there were hardly any old mature River Red Gum trees–they’d been logged to fuel river boats, for fencing and other uses. This changed the structure of the forests along the Murrumbidgee River. 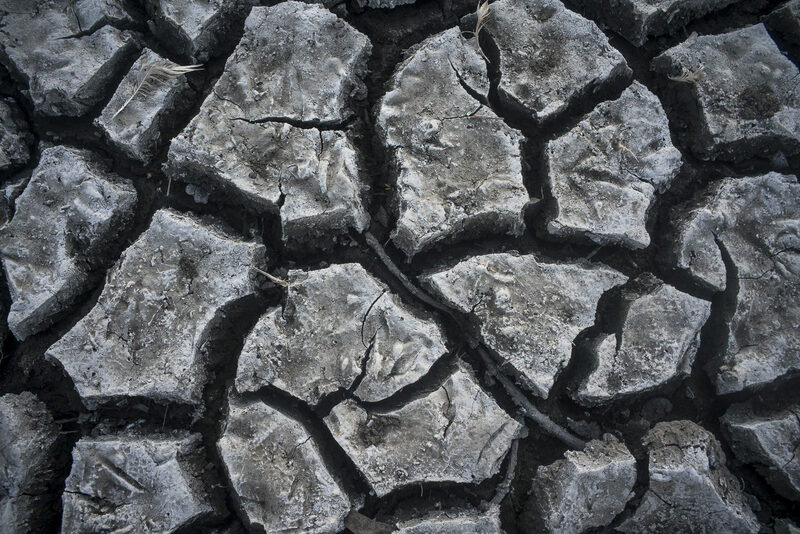 The evidence suggests that human-caused climate change is exacerbating drought conditions in parts of Australia, especially in the southeast (and southwest) part of Australia. My assumption is that as climate change is already here, so we need to brace for its impact, and to start learning how to adapt to a warmer world in south eastern Australia. The lower Murrumbidgee River was historically unknown for the richness of the floodplains due to the natural flow regimes from the melting snow in the Great Dividing Range in the spring. This flow regime has been modified by river regulation that includes building of dams and weirs, diversion of river flow by extraction, alteration of flows on floodplains with levees and structures to allow water storage. The consequence of less flooding and reduced river flows is a loss of biological diversity and the ecological function of wetlands and floodplains. Hence the need for environmental water from Redbank Weir since the lower Murrumbidgee floodplain is considered to be of national significance. According to the ranger at the Yanga National Park this environmental water had just been released and it was making its way downstream. 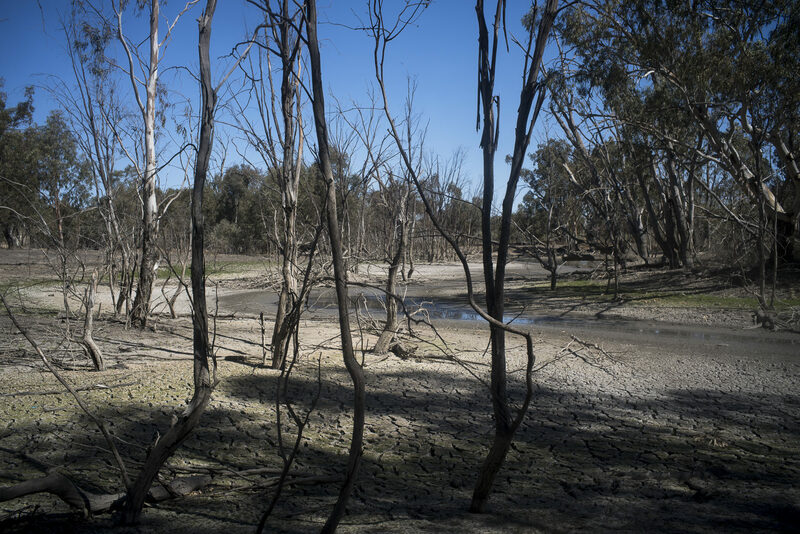 Whilst exploring this region I started wondering how I could photograph the effects of climate change on the rivers of the Murray-Darling Basin’s rivers, such as the Murrumbidgee and the Murray. Do I photograph the aftermath of bush fires? Or do I search for images that provide a glimpse of a transitional world – a world where nature has taken over human structures after they have been abandoned? Or pictures that would communicate a need to protect our environment from pollution and decay, and show the transience of our civilization? I was puzzled though. What would “climate change photography” in the Murray-Darling Basin look like, given that climate change is such a complex topic? 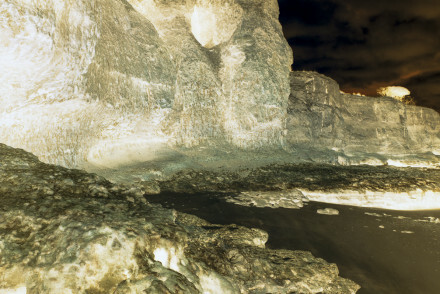 It is easy with climate art to fall into the negativity–drought, bushfires, dried up wetlands, rivers and creeks reduced to mud pools or dead trees. 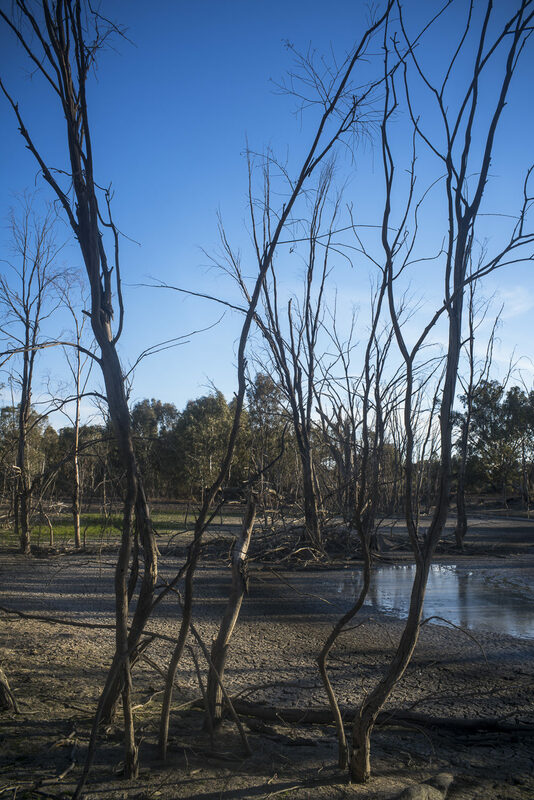 These photos of a dried out Yanga Creek places my climate change photography into the gloom-and-doom school rather than photographing the way people are mitigating and/or adapting to climate change in positive and creative ways. Flooding events are crucial to long term survival of red gum communities. In the lower Murrumbidgee floodplain shallow aquifers are declining and are therefore unlikely to be supporting red gums leading to extreme water stress.Active water management–eg., storing and releasing commonwealth environmental water in the western Riverina so as to mimic the spring flooding of the natural flow regime— is one way to mitigate and/or adapt to climate change.